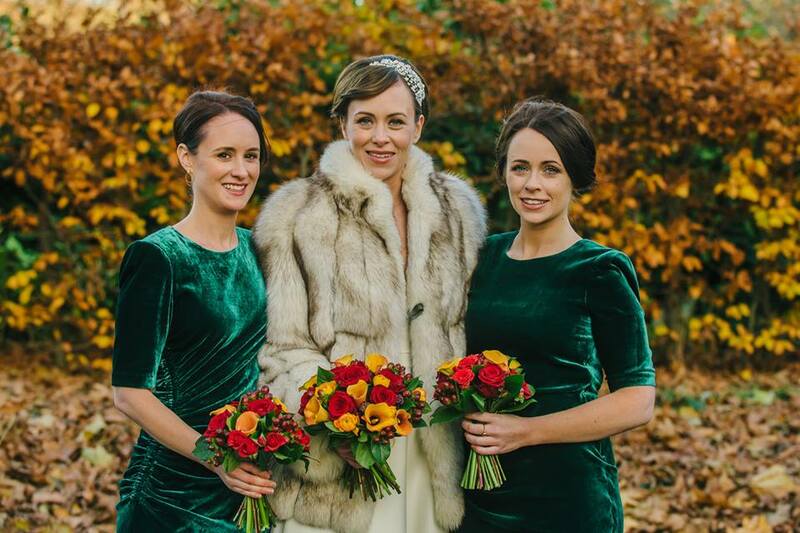 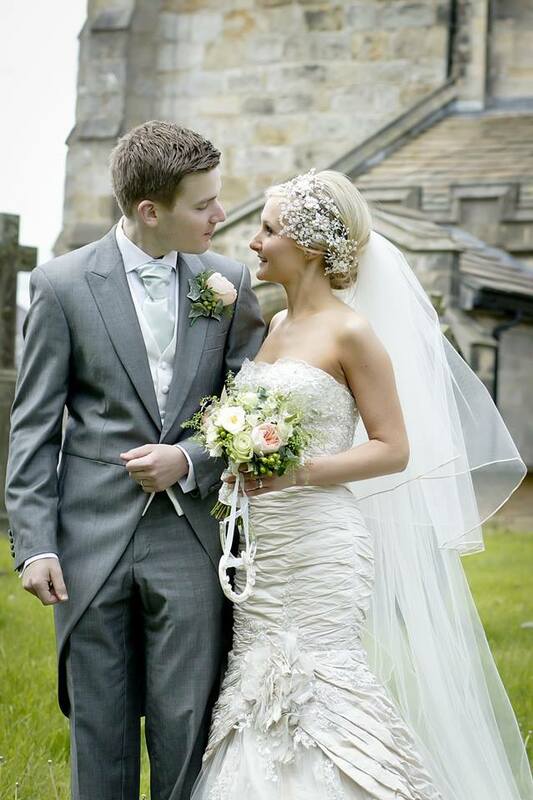 Beautiful Elaine chose our Florrie Headdress as her once-in-a-lifetime to accessorise her hair on her special day. 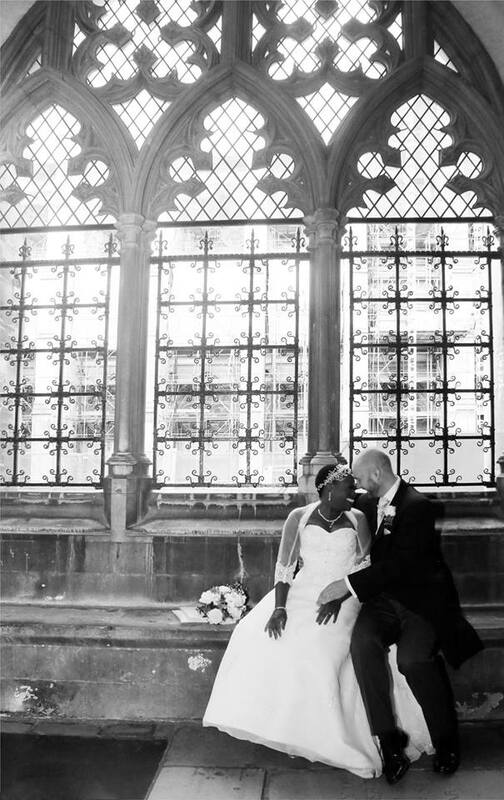 Hermione Harbutt offers a special service to every bride. 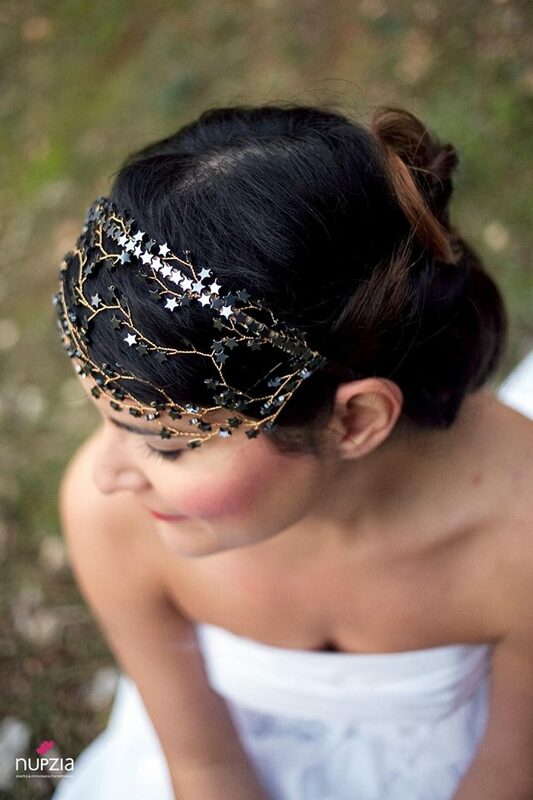 The beautiful Celeste chose the starry-eyed Galaxy Headdress to complete her wonderful look! 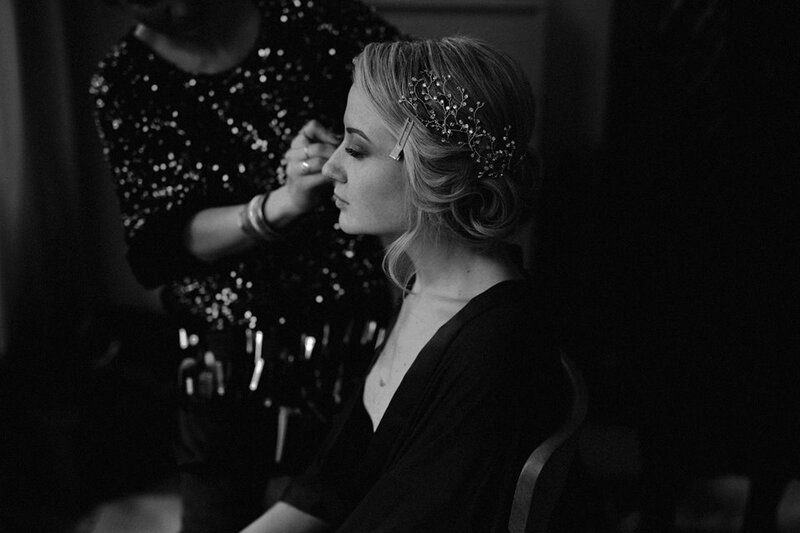 We love a bit of sparkle here at Hermione Harbutt and so do our beautiful brides. 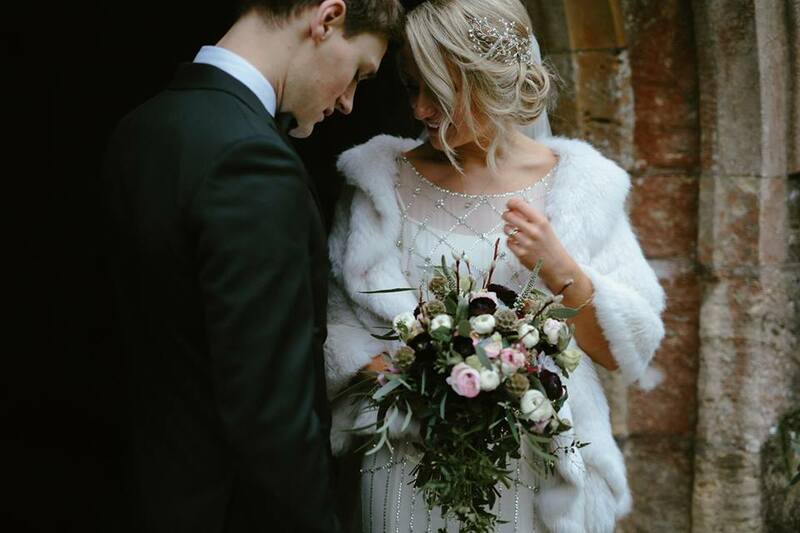 And at this time of year, can anyone resist a Swarovski crystal? 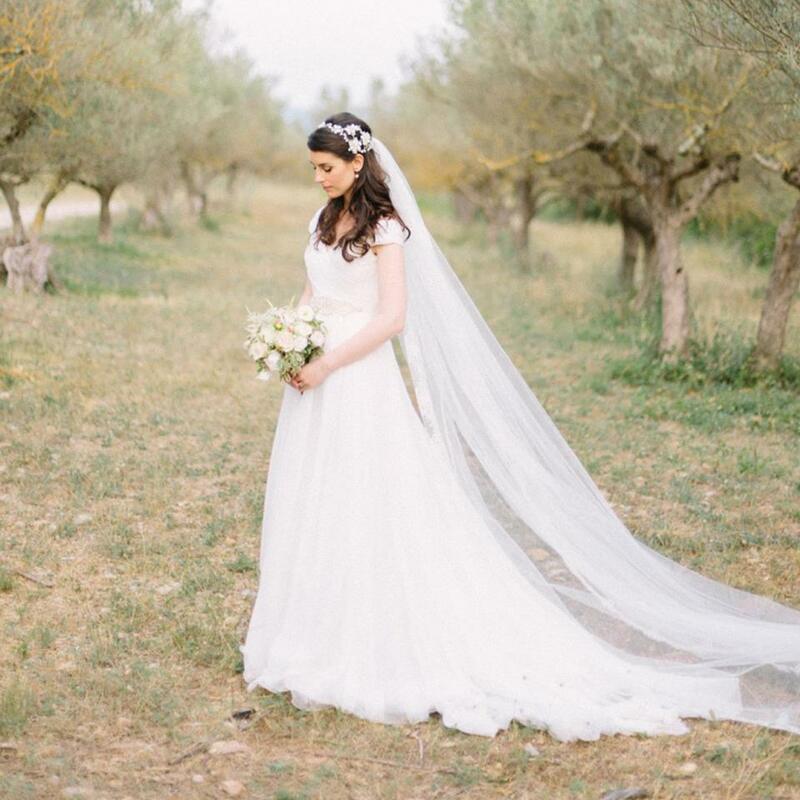 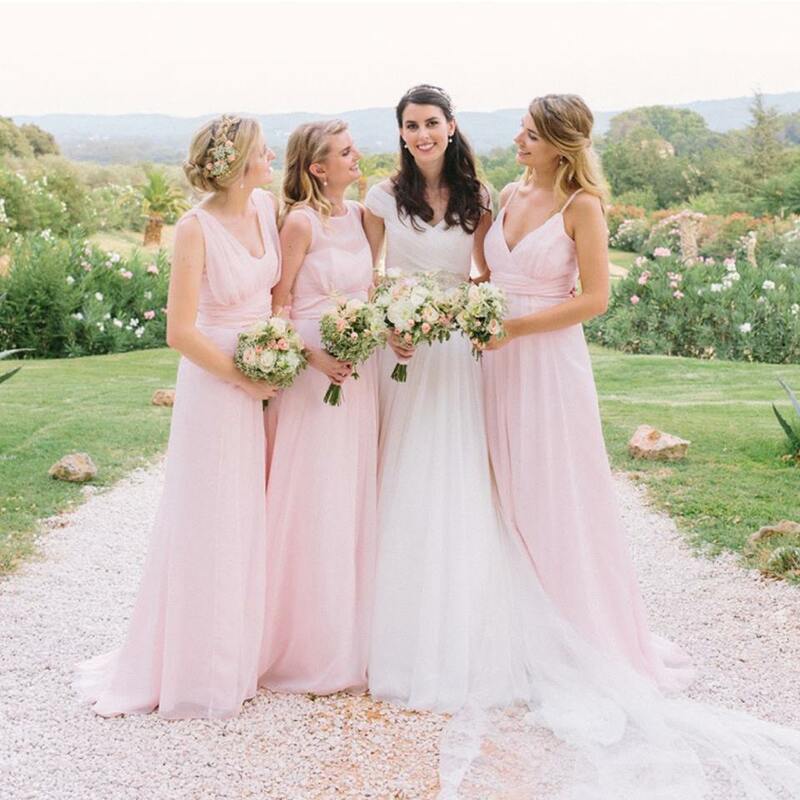 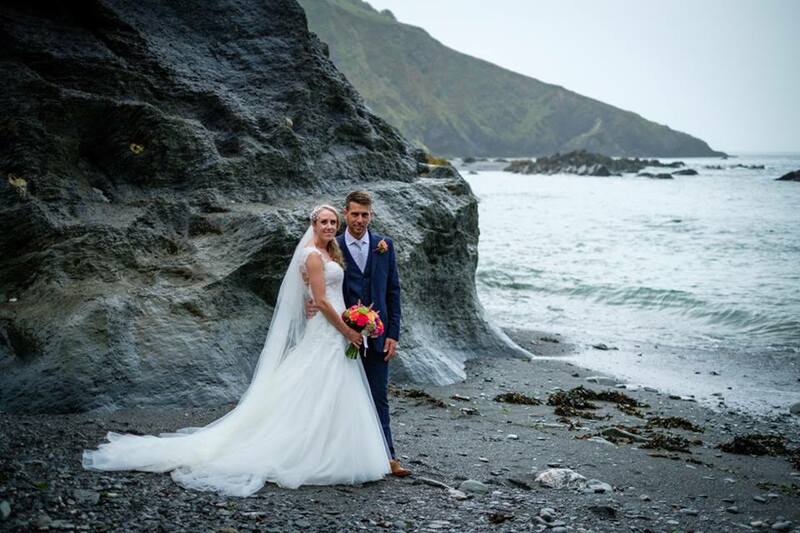 We love getting to know our Real Brides here at Hermione Harbutt. 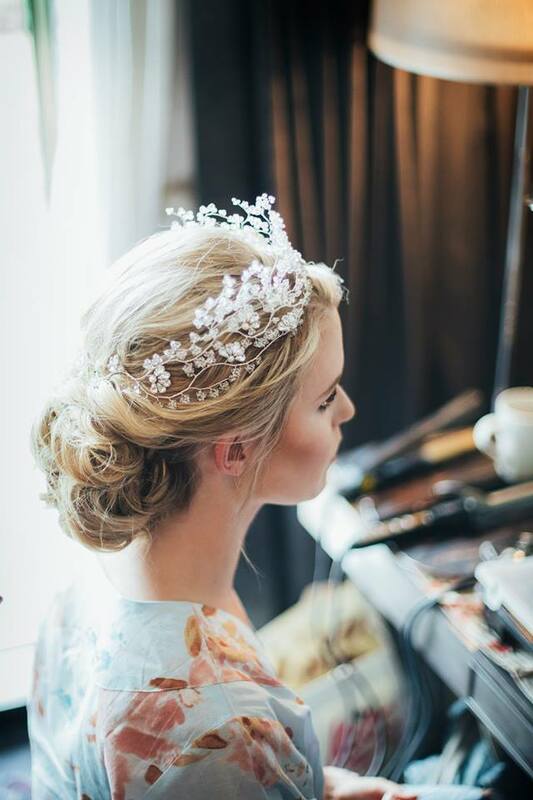 The beautiful Lana had a Nadine Crystal Crown made using our bespoke service for her special day.